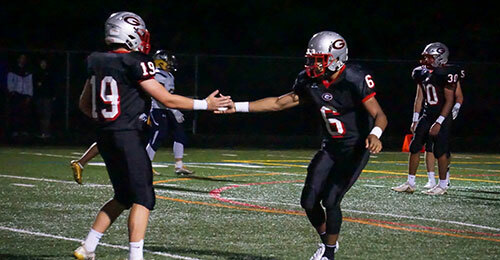 On October 19, 2018, during its Friday night game against River Hill High School, Glenelg High School running back Wande Owens took a handoff up the middle where he found open field, cut hard left and evaded potential Hawk tacklers on his way to a 25-yard gain. The first down was a significant gain in what was a physical back-and-forth contest where open field was tough to find. After a hand up and a few fist bumps, the play appeared to be nothing out of the ordinary. Except it was anything but ordinary. Somewhere between his hard cut left and eventual tackle, Glenelg senior Wande Owens broke the Howard County all-time career rushing record – one that had stood for 28 years. The previous record was set by Wilde Lake running back, Raphael Wall, who finished his high school career in 1990 with 5,095 rushing yards. 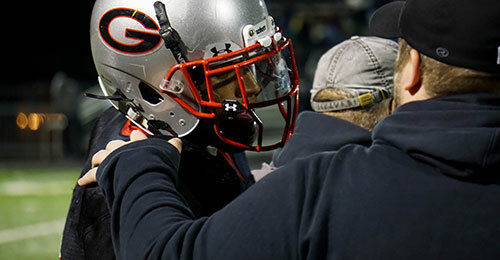 Owens will graduate from Glenelg this spring and attend Yale University in the fall. 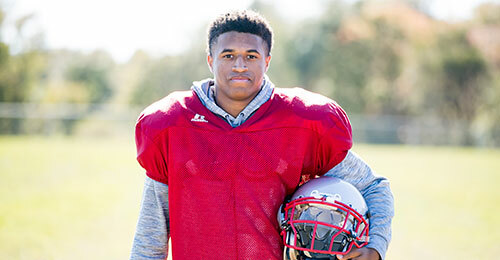 However, his mind is not yet on the Ivy League’s Connecticut campus, but still focused on what he can accomplish at Glenelg.